The journey to my first marathon and beyond. 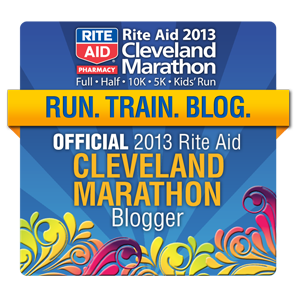 Click here to see a list of other bloggers or to register for the race! Health and fitness professional, runner, yoga and fitness lover, twin toddler mama. The happenings of my Disney-obsessed, ballet-loving life! Running north of 235 lbs. with a side of optimism and wit. Want a pick me up from time to time? Then check out my blog! Running through life and becoming a better version of me!